I lived with my sister, now a science education specialist, while she was completing her master’s degree. Her thesis considered students’ perceptions and assumptions of scientists: their work, appearance, and setting. We had a ball examining the teenaged participants’ drawings, through which an overwhelmingly popular archetype emerged: Einsteinian hair, glasses, bow ties, lab coats, Erlenmeyer flasks, boiling liquids, explosive gases. When asked “What does a scientist look like?”, students’ answer is almost unanimously male and inside a laboratory. 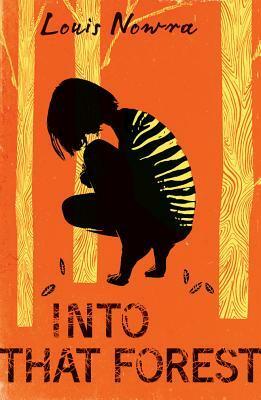 I am so pleased to see books for the young adult reader challenging the stereotype. Houghton Mifflin’s excellent Scientists in the Field series solidifies an altogether different image. 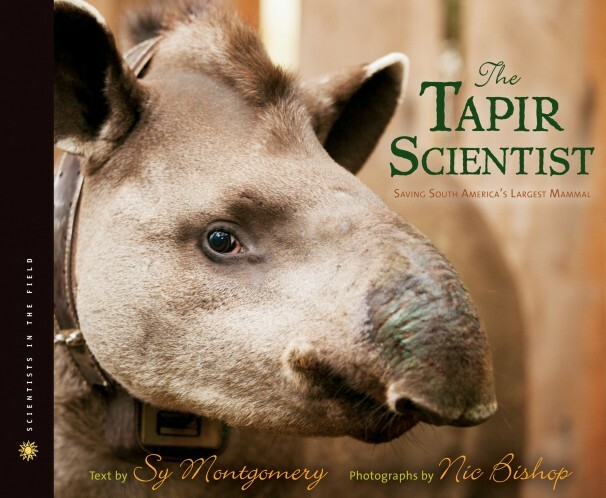 Take The Tapir Scientist, by children’s nonfiction juggernauts Sy Montgomery and Nic Bishop. While the cover photograph shows the captivating and rarely seen face of a tapir – trunk-like snout, curious eye and nearly smiling mouth – the first title page’s photograph reveals the book’s namesake and star: a woman wearing dirty cargo pants, t-shirt and baseball cap wades through ankle-deep wetlands, holding an instrument in the air and peering towards the horizon. Her name is Patricia Medici, a Brazilian scientist whose work may more closely resemble extreme camping than the conventional image of “doing science.” For days, she and her team (which includes Sy and Nic) make trips around the vast Pantanal Wetlands of Brazil attempting to collar and track the elusive tapirs, whose behavior is largely a mystery. She has to beware pumas, venomous snakes, and the relentless bite of ticks, but the more troublesome battles are that with faulty equipment or inconsistent results. Although the subject of The Tapir Scientist and other books within this series is an animal, the text’s content is all process from the scientist’s point of view. Montgomery and Bishop record Patricia’s frustrations and triumphs as they happen and present their work as a narrative full of suspense, empathy and joy. Yes, the reader learns the traditional creature facts – anatomy, behavior, ecosystem – but all that report fodder is discovered only through the journey the reader makes with the scientist. 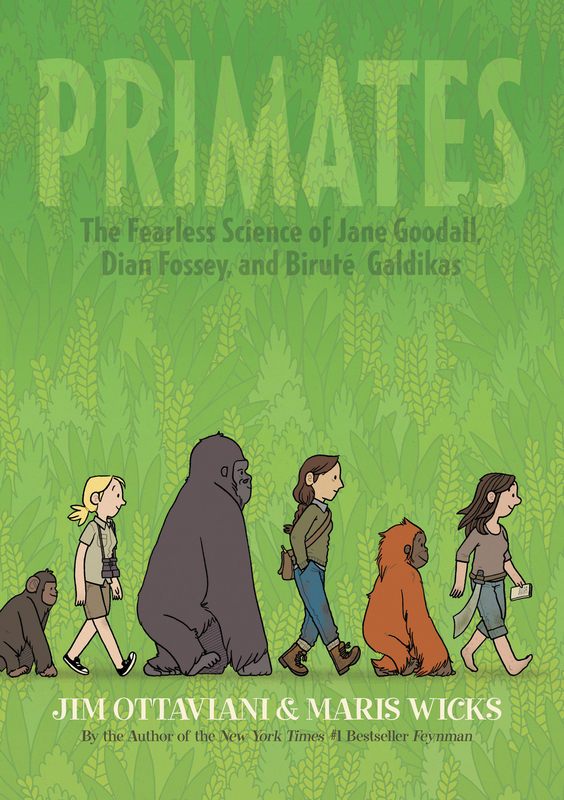 Similarly, Jim Ottaviani and Maris Wicks’ graphic novel Primates: The Fearless Science of Jane Goodall, Dian Fossey, and Biruté Galdikas places its readers right in the boots (or bare feet) of the title’s three scientists. Through brilliantly distinct and sometimes overlapping narration, we grow to understand the individuals: Jane’s endless curiosity, Dian’s brusque fierceness, Biruté’s patient hunger. But all are united by their commitment to primate study, more so, to study primates in the wild. Each is recruited by famed anthropologist Louis Leakey, whose targeting of women feels ambiguously both progressive and sexist: he seems to respect these women for their observational intelligence, but Primates also references his womanizing with the young researchers he employs. Nevertheless, for these three women, chimps, gorillas and orangutans are the subject of all attention. The reader, too, is given a front seat to the observations; Wicks devotes pages of panels, with minimal text, just to the sequential movements and expressions of the primates: the chimps’ mysterious rain dance, gorillas’ unique noses “like big fingerprints,” an orangutan’s leisurely journey through the trees. Wicks’ style is not naturalistic; on the contrary, her brightly painted drawings are stylistically playful and simply rendered. Coupled with the type sets used for the texts, which mirror the style of each scientist’s documentation – handwritten script or typed Courier – the reader can imagine these illustrations appearing in these women’s scientific logs, a patient and enthusiastic recording of what they see in the field. The tigers stopped being animals to me. 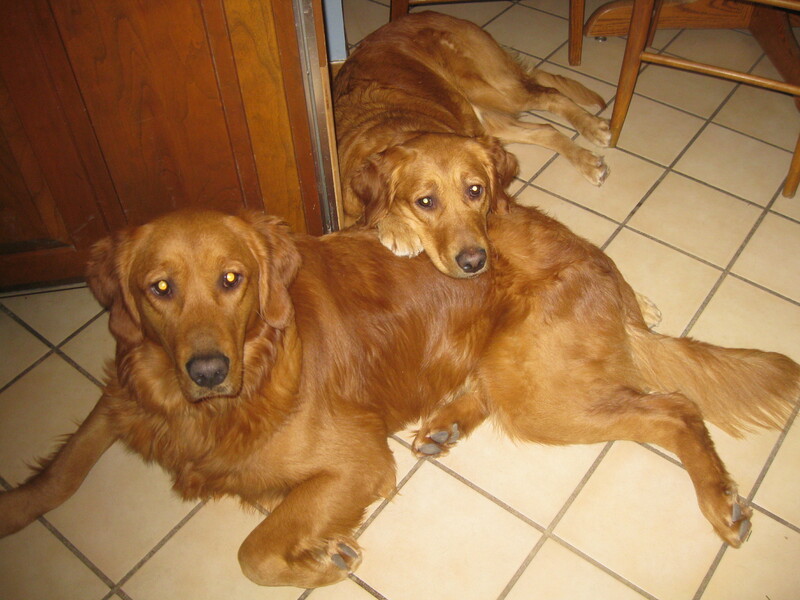 They were Corinna and Dave… Corinna showed she liked us by licking us and curling up with us whenever we slept. Though I have to say, if she didn’t like something you did, she’d nip you to let you know. Nowra’s story, as dense and rich as the Tasmanian forests, not only stands as an imaginative memorial to the thylacine, officially declared extinct in 1936, but as a testament to Piaget’s classic theory of development: that the child is a scientist, learning and constructing her world of knowledge through constant observation and application without any extrinsic motivation, like candy bribes or A+ grades. It is that childlike passion and curiosity that should identify grownup scientists more than the lab coats. Indeed, the women so masterfully presented in these varied stories all possess that drive for understanding the world that seems to exist outside of and above the status quo of our everyday work culture. And perhaps outside is the key: it is hard not to feel awed, inspired and motivated when you’re surrounded by the wonder of the wild. There is no denying that Marla Frazee has made her mark on children’s literature. 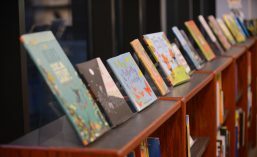 Her signature illustration style has delighted children and award committees with titles such as Stars, All the World, and A Couple of Boys Have the Best Week Ever. Boot & Shoe, Frazee’s 2012 gem, stands out for me among her work. I know this is partially because I’m a dog person—I even have two dogs who are brother and sister, similar to Boot and Shoe. But this book is much more for me than just being part of a target audience. It is rich with humor, artistry, and honesty. 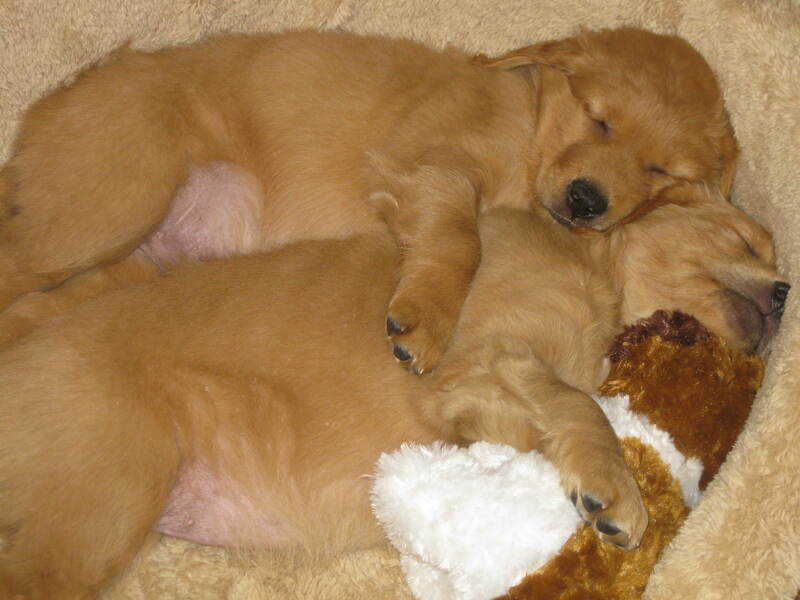 Boot and Shoe come from the same litter, and they do everything together—eat, sleep, and even pee. But, Boot likes the back porch and Shoe likes the front porch. Frazee uses soft lines of black Primsacolor pencil and textures and details every page with gouche paint to bring out a wide variety of moods. Significant white space is used throughout the book to highlight vignettes, half-page spreads, and energetic scenes. 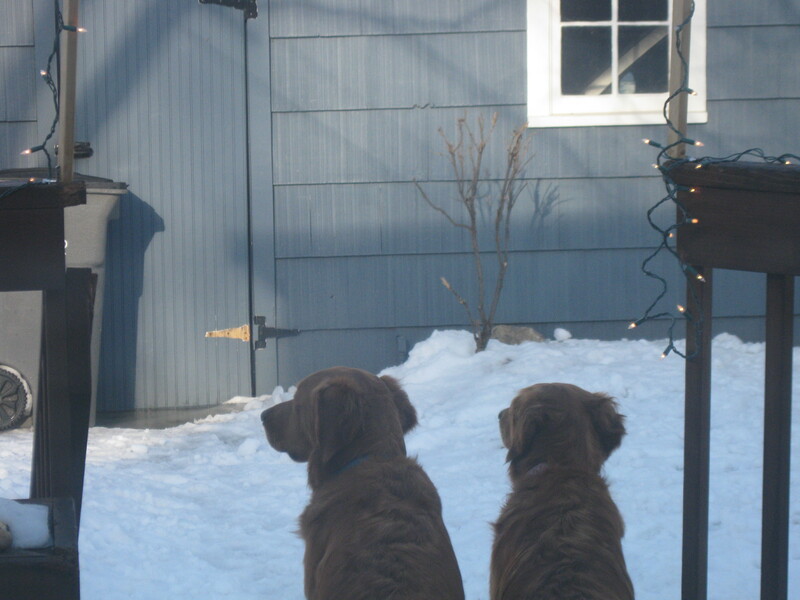 The crisis of the book—when the dogs can’t find each other—instantly changes Frazee’s artistic style. In nighttime, sad scenes, Frazee uses harsher, straighter lines and deep colors of black and blue pencil. One of my favorite spreads is when the sun comes up, and both Boot and Shoe begin to cry. So, the book changes. I read this book in a storytime, and kids were laughing and giggling and pointing at the beginning. But when the dogs couldn’t find each other, there was real fear in the room. When Boot and Shoe cried, the room was silent. While I was reading, I kept thinking, “Wow, this is a dynamic book.” Yes, it’s about dogs and friendship. But it’s also about loss; it’s telling children that it’s okay to cry when you feel sad, and it’s doing it with an honest intention and a comforting approach. 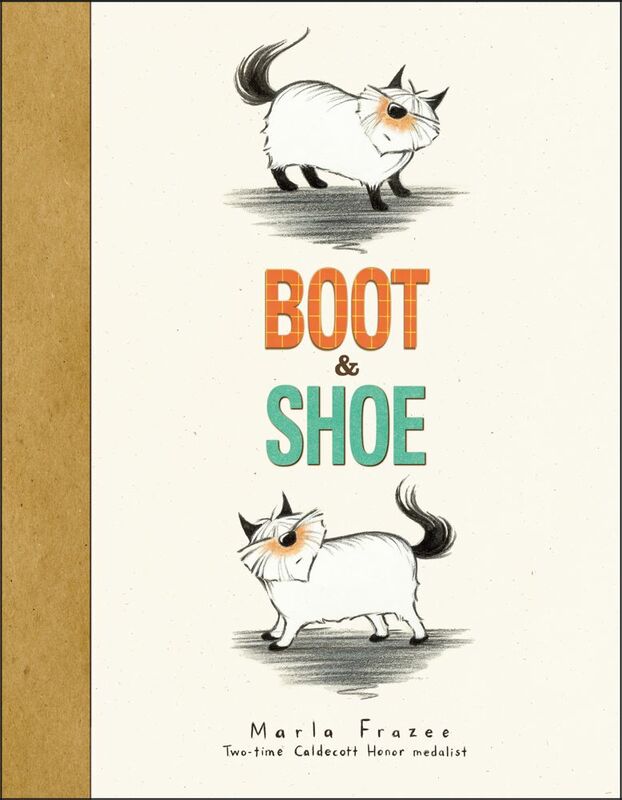 Rather than books that are only charming and funny (which are great at times, too), Boot and Shoe really spans a variety of moods and emotions, just like we all feel every day. How great to have such authentic, conscientious storytelling for children. And I gotta say it: If you have dogs or love dogs, this is a book for you. 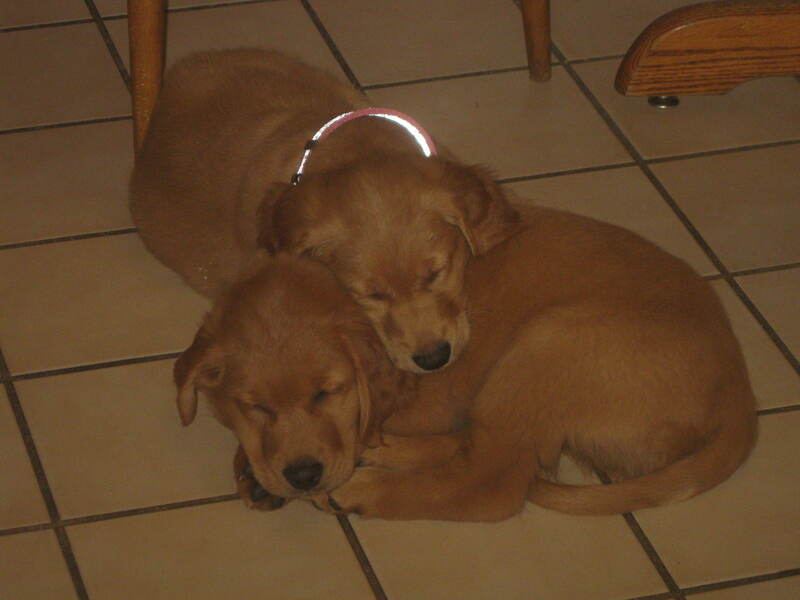 I grew up with one dog, and when she passed away my parents decided to get two—a brother and sister, Jem and Scout. Since getting to know these cuddly dudes, I’m telling you, I’ve never seen such friendship. Besides the fact that Jem would eat all of Scout’s food if he could and Scout bites Jem’s ears constantly, these two dogs are BFFs. 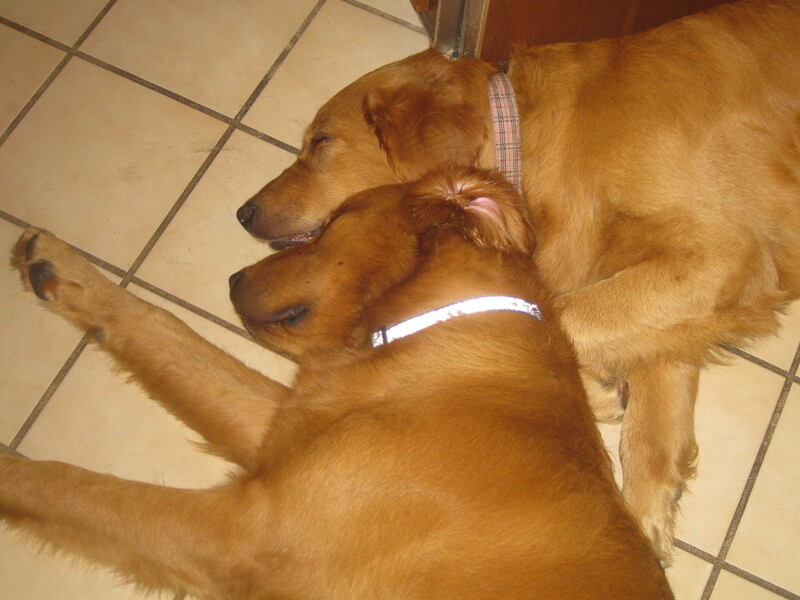 Just like Boot and Shoe, they sleep together, eat together, play together. But they are individuals, too. Seeing how much they love each other just makes me want to love more, and to treat each person I meet the way they treat each other—with an open heart, a forgiving soul, and always a shoulder (or back or stomach) to lie on. Thanks, Marla Frazee. You rule. Check out Scout and Jem’s friendship throughout their lives below. Davies employs her considerable zoological chops in service to very young children in this ingenious, elegant and especially attractive lift-the-flap matching-game. The author introduces a series of five habitats (warm, steamy jungle; still, cool pond; dry, sunny grassland; warm, clear, salty ocean; and snowy, frozen Arctic) in two two-page spreads. In the first spread, on the left is the habitat itself, with various forms of wildlife hidden about, and on the right are four quadrants, each with a flap decorated with an abstracted image representing a different habitat. 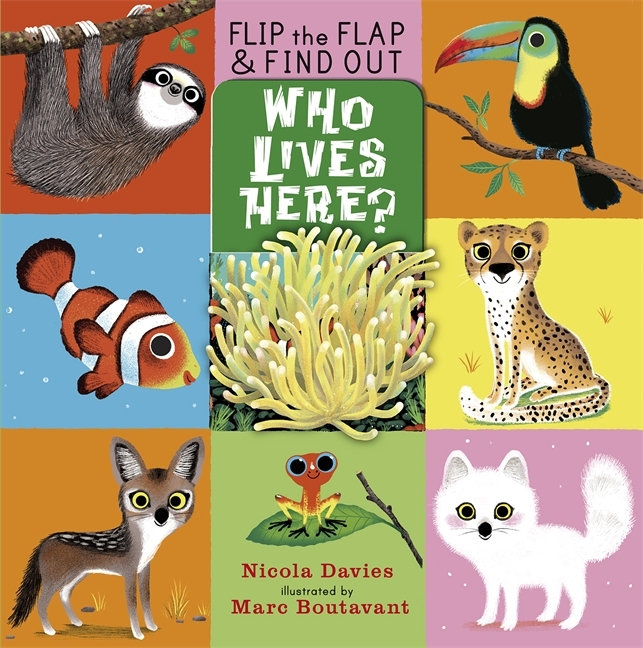 Lifting each flap reveals a different animal who says where it lives, with the final (bottom right) flap exposing one animal who lives in the habitat in question. The subsequent spread shows an expanded image of the habitat, with clearer views of its many inhabitants and a few details about the one animal hidden beneath the flap on the previous page. A final spread identifies all 20 animals and invites us to match them, using their background colors as a guide. Each of the flaps attaches on a different axis, the first at the bottom, the second on the left, the third on the right, and the fourth at the top. Each habitat image hides four animals. One of them appears under the matching habitat flap on the next page. The other three appear under the flaps for that habitat on the other pages. The flaps are affixed to quadrants of contrasting colors, and the color behind the “correct” flap matches the background color of the particular habitat. Text on the back of each flap offers further information about the habitat it represents and the particular animal beneath it. And all of this pattern means that there’s lots and lots to learn from a book like this. Wildlife ecology is just the beginning. For here are lessons about how books work, and what we can and should look for as we consume them. In lots of ways, this is a book about books and reading as much as it is a book about habitat.